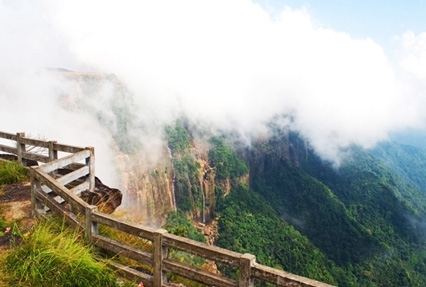 Meghalaya, also known as the “abode of clouds”, is worth visiting for several reasons. 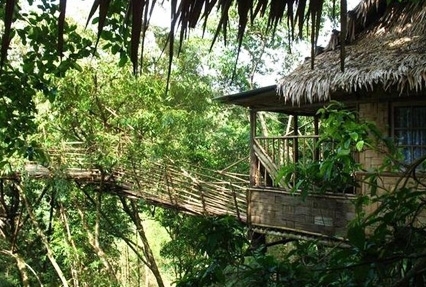 Its home to some of the most fascinating waterfalls, mysterious caves, amazing wildlife, lakes along with a diverse flora and a unique tribal culture. 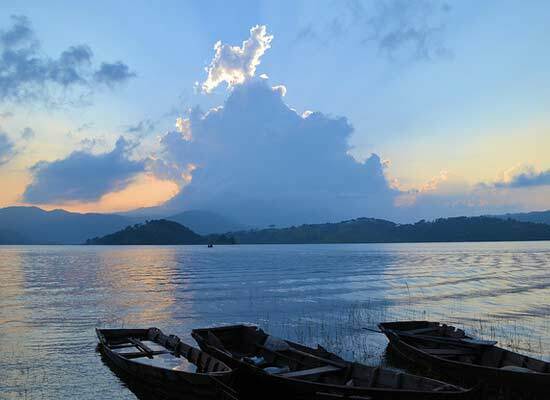 For those that are desirous of experiencing the best of Meghalaya, but are faced with a limited time constraint, Indian Holiday offers Delightful Meghalaya Tour Package. 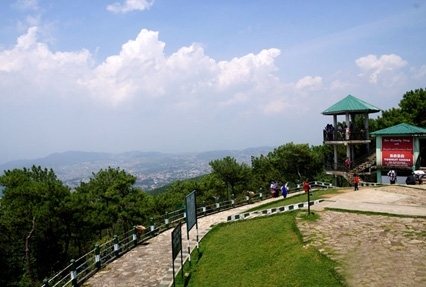 Spanning across a duration of 5 Nights 6 days, it enables a visit to two of the most delightful destinations in the state – Shillong and Cherrapunji. 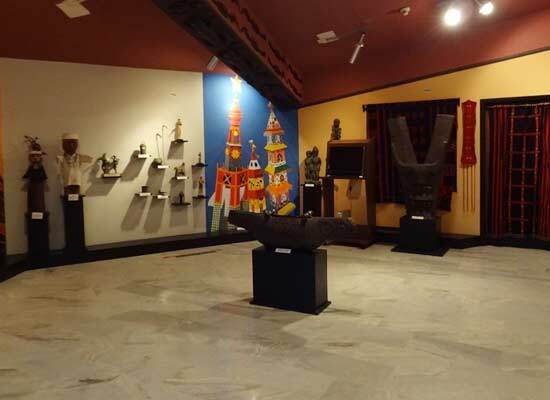 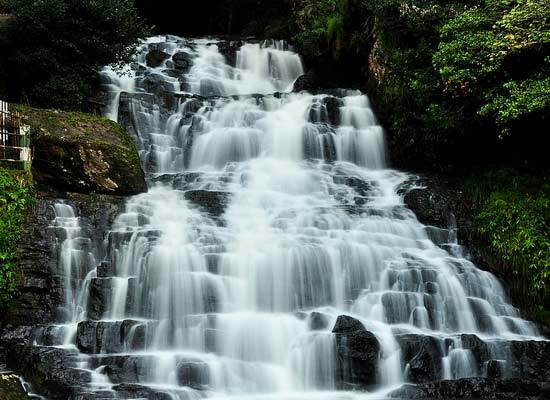 While Shillong, the capital of the state, is a hub of cultural activity, Cherrapunjee wins hearts by its wonderful waterfalls and fascinating caves.